Are you looking for after-school enrichment activities this year? Check out these local programs your kids are sure to love! Agility, fitness & strength or in their words SUPER POWERS! Our high energy lessons build strength & improve overall fitness & conditioning. Focusing on individual accomplishment, rather than competition, children are positively motivated to achieve their best. Leading to confidence & determination. Find your place in music at That Music Place. Music and Movement classes age newborn to 3 years, Introduction to Piano classes age 3-6, Music reading and learning to play Glockenspiel ages 5-6, Beginning band ages 7 and up, Private lessons age 7 to adult. Locations in Springboro and Miamisburg. 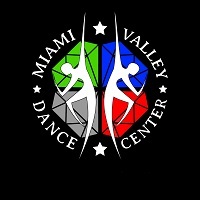 Miami Valley Dance Center offers classes in ballet, tap, jazz, hip hop, lyrical, contemporary and Irish dance in a wide range of levels for dancers age 3-adult. Registration for Fall Classes is Saturday, August 25th from 12-3. Mention coupon code MVDC19 for 50% off your registration fee. 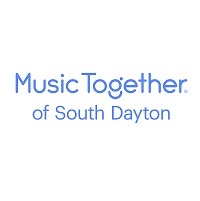 Music Together is an early childhood music and movement program for children birth to age eight—and the grownups who love them! Our curriculum rests on decades of research in music education and child development. We know children learn best through play, so we make every activity engaging and fun!